Yet again, Nintendo has thrown away something its fans wanted. The dropping of the Nintendo Classic Edition happened around two months ago, but it is time to talk about this move in retrospect, because other developers are rising in the nostalgic ashes Nintendo has left us. One of the best examples of this Phoenix-like resurgence is hardware developer Hyperkin. Hyperkin recently released the RetroN HD, a system capable of playing our old, dusty Nintendo Entertainment System (NES) cartridges. The newest console is the latest in a long line of RetroN systems, the most powerful of which (the RetroN 5) being able to utilize cartridges from nine different classic systems. 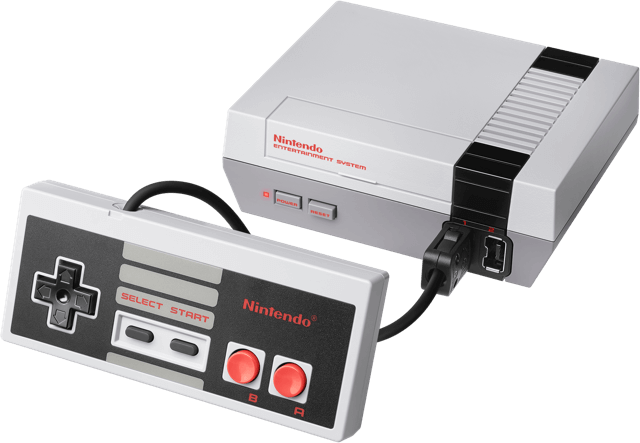 The Nintendo Classic Edition was an affordable console Nintendo released last year with about three dozen games loaded on it from Nintendo’s first-ever electronic gaming product: the NES. 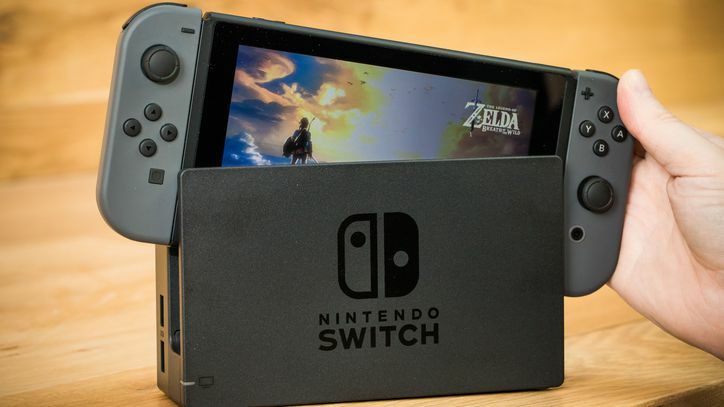 Before it even hit stores, it was sold out at the preorder stage and continued to be sold out at every possible retailer (especially in Canada), until Nintendo dropped production of the system altogether. Demand of the product was so high that on eBay, it was selling for about three to four times its retail price. This non-sensical, supply and demand market is a common tactic — or mistake — that Nintendo commonly creates with its products. For example, the Nintendo Wii was hard to find in stock, even a year after release. The Nintendo Switch was also sold out at launch. I went into detail about this frustrating business practice in a previous article. The fact that the system was sold out at launch and retailed by scalpers online for several times the regular price, generally means it hit what Nintendo fans wanted. The console was fairly affordable — running about $80 CDN/ $60 USD — and came with a slew of old-school games, which were easy to hook up to any contemporary TV with a HDMI port. The nostalgia factor is the steam that Nintendo has been running off for years. When the Nintendo Switch launched, people were buying it for the sole purpose of playing the newest Zelda game; many of my friends still only own that singular title for their Switch. The flagship titles for any Nintendo system are usually intellectual property that have been in use since Nintendo’s earliest forays into electronic gaming: Mario, Zelda, Metroid. Many of the titles are game spinoffs which usually see a debut on each console iteration: Mario Kart, Mario Tennis, Mario Party–or a game combining all the Nintendo IP: Super Smash Bros. When I was a kid, my family bought the Nintendo GameCube just so that we’d have something to play the newest Super Smash Bros. when it came out, and for no other reason. When Nintendo announced they were releasing a new system loaded with some of fans’ favourite games for a low price, of course it was going to be a hit. Sure, you can pirate and play just about any old Nintendo game for free on you computer and play via an emulator, but it doesn’t have the same feel as sitting on a couch with a friend, gripping an old, grey and black controller in hand, and fighting evil as Battle Toads. Why did Nintendo drop the Nintendo Classic Edition? I actually cannot think of a good reason why the Nintendo Classic Edition was dropped, especially given that it was in such high demand when they slashed it. That being said, Nintendo isn’t typically the most transparent company, and all they really said was that is “wasn’t intended to be an ongoing, long-term product” in an interview with IGN when production of the system was cancelled. 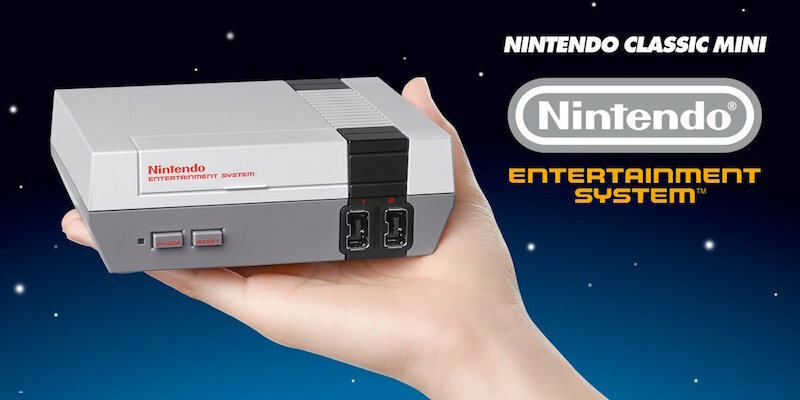 Perhaps it was actually an altruistic move of the company’s part: maybe the NES Classic wasn’t running any profit margins and Nintendo wanted to do something nice for their fans, producing something basically at cost for positive PR. But if that was the case, why were they not forward about this? On the other hand, perhaps it was a market miscalculation: maybe Nintendo did not realize the market potential of their own release, even though they are a 127 year-old toy company. Then again, they seem to quite frequently make moves that appear contradictory to market norms. For example, when Pokemon Go was released last summer, the company’s stock soared, rising past Sony. However, once Nintendo came forward with the fact that they were not going to see any profit from the game — since they only own 32 per cent of The Pokémon Company and the game was developed by Niantic — their stock dropped by 17 per cent in a single day. Nintendo has long had a grip on the nostalgia market because its gaming products and characters have consistently spanned across generations. The original NES debuted in 1983 and the first Gameboy hit shelves in 1989. I even have to admit that Nintendo’s gaming forays are a tad bit older than I am. However, Nintendo was not the first. The Atari launched in 1977 and the Intellivision hit the market two years later. These products, though popular to some people’s nostalgic minds — I remember fondly playing Asteroids on both these systems when I was a wee lad — did not survive the millennium. Nintendo has been the only manufacturer of systems to stretch from the ‘80s to today (at least until Atari launches its newly announced console). This coupled with the fact that much like Apple, they have kept their software and hardware strictly aligned to their system, means they have been able to cultivate a Nintendo-only experience across the generations. The past few years have seen a drop in Nintendo’s golden age of being the sole nostalgic contender. Recently at E3, Microsoft announced that the Xbox One will be able to play old, original Xbox games — essentially allowing two decades of Xbox games to be played all on one system. Within its short time in the game, Microsoft has created a slew of titles which get people to keep coming back to their systems. 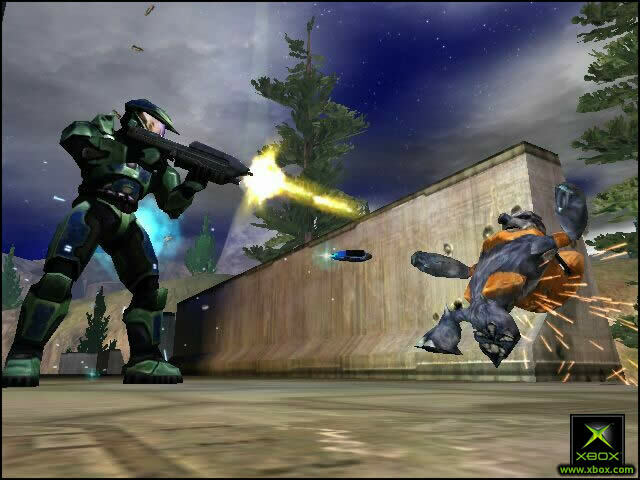 I bought into it because I still remember when I fell in love with Halo as a young, 10-year-old kid. Xbox also released the Rare Replay collection a couple of years back, which held 30 classic Rare games for around $30. These ranged from Perfect Dark, Jet Force Gemini, Banjo Kazooie to Conker’s Bad Fur Day. These were all titles many of us fell in love with, back when they were on the Nintendo 64. The OS developer essentially blew up E3 2015 with this collection’s announcement and inadvertently declared war on Nintendo’s market. Playstation has also had some titles to carry it forward on the nostalgia track, as Sony has been around for six years longer than Microsoft in the console market. For a while Sony had the sole claim to Final Fantasy, as when FF7 launched, the N64’s reliance on cartridges was not able to support the games intensive graphics and scope. We’ve all come to have special places in our hearts for some of these beloved characters now, notably with everything Naughty Dog has pushed out for Playstation, from Crash Bandicoot to Drake’s many adventures. The Nintendo Classic Edition was probably Nintendo’s single-most best jab into the nostalgia market, but how the company handled it seems to have left fans burned. I am certainly mad about this. I searched online for copies of the console when it launched, and several times after throughout its less-than-a-year lifespan, but I could never find one at a reasonable price. This seemingly haphazard market game is the main reason why I refuse to buy the Nintendo Switch, and will likely abstain from future consoles by the developer. Until I see a return to reliability, you’ve lost me Nintendo. Previous articleJungle Drums: Episode 18 – E3 Extravaganza!